Work on a dedicated culture centre in Uist will start in a matter of weeks after the project received a near-£3million funding boost. One of the most prominent celebrations of the Gaelic language could be heading back to Argyll. Creative Scotland has appointed two new posts dedicated to supporting and developing Gaelic and traditional arts across Scotland. A brand new festival is to take place in the south of Skye this summer with an onus on celebrating the very best of Gaelic culture and what the west coast has to offer. 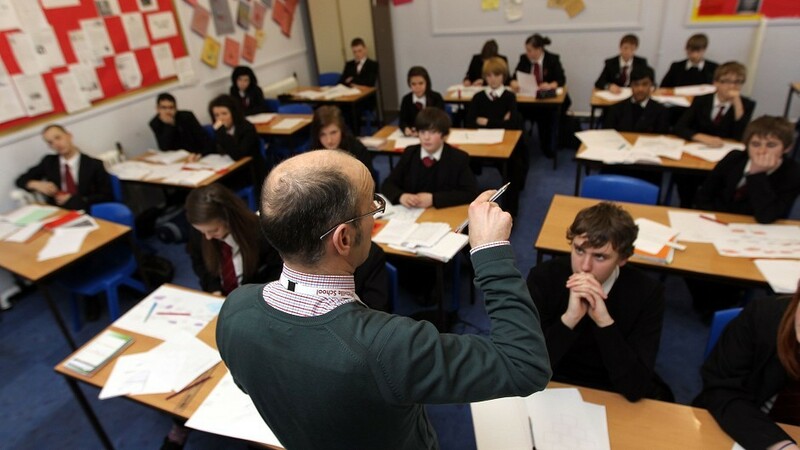 Aberdeen's struggle to attract teachers has been laid bare by education bosses' inability to fill a Gaelic teaching post - despite advertising it seven times in seven months. A Gaelic version of an old Scottish board game is being sold as an ideal Christmas present for families "to enjoy during the cold, dark nights". Over 200 lives were lost when HMY Iolaire collided with rocks at the Beasts of Holm on January 1, 1919, in a tragedy that cut so deeply it was not publicly discussed by islanders for decades. Highland Council has launched a new video showing parents the benefits of their children being bilingual. After eight days of competitions, performances and festivities, the Royal National Mod said goodbye to this year’s host, Dunoon. Scottish Natural Heritage (SNH) is marked this week’s Royal National Mòd with a celebration of the links between the Gaelic language, heritage and nature. The largest commercial sponsor says it is “reviewing” its commitment to funding the Royal National Mod in 2019. This year's Royal National Mod is in full flow in Dunoon, with competitors from across Scotland gathering to celebrate Gaelic literature, music and culture. The number of men taking part in solo singing competitions is at an all-time low, and steps are being taken by the organisers of the Royal National Mod to increase them. A youth committee is working with An Comunn Gàidhealach to shape the Mods of the future. A thousand young people will take to the stage to sing an inspirational Gaelic song during a celebration of young musicians at a unique event in Inverness. The stage is set for Inverness to host two world-class piping competitions this week as hundreds of pipers from as far afield as Canada, America, New Zealand, Australia and Europe descend on the city for two days. Some of the world’s most famous poets - including W H Auden, Robert Frost and Liz Lochhead - honed their craft while working in the classroom. An app developer from the Highlands has taken an innovative approach to his debut product, by featuring Gaelic, Doric and well-known Glaswegian phrases in the game. Parent pressure over a controversial decision to re-organise Gaelic medium pupils into composite classes has resulted in Western Isles Council caving in. The library at Sabhal Mòr Ostaig on Skye has received the remarkable book collection of the late poet and Gaelic language champion Sorley MacLean. Ambitious plans for a Gaelic heritage centre and accommodation units on Skye could face an uphill battle to become a reality.